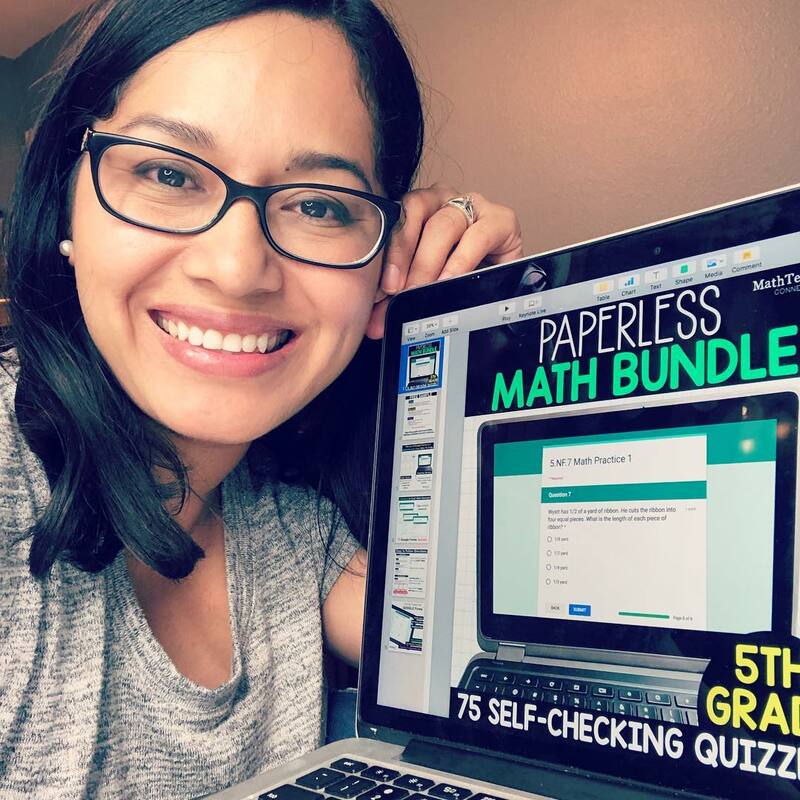 Join the newsletter and start the free paperless resources course! 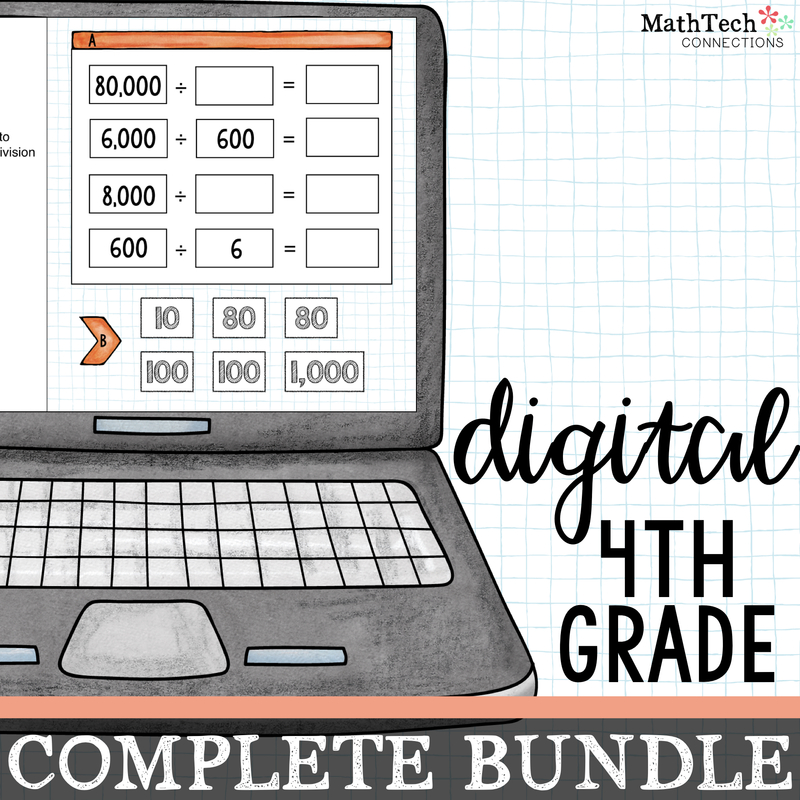 This interactive, digital math resource is sure to increase student engagement! 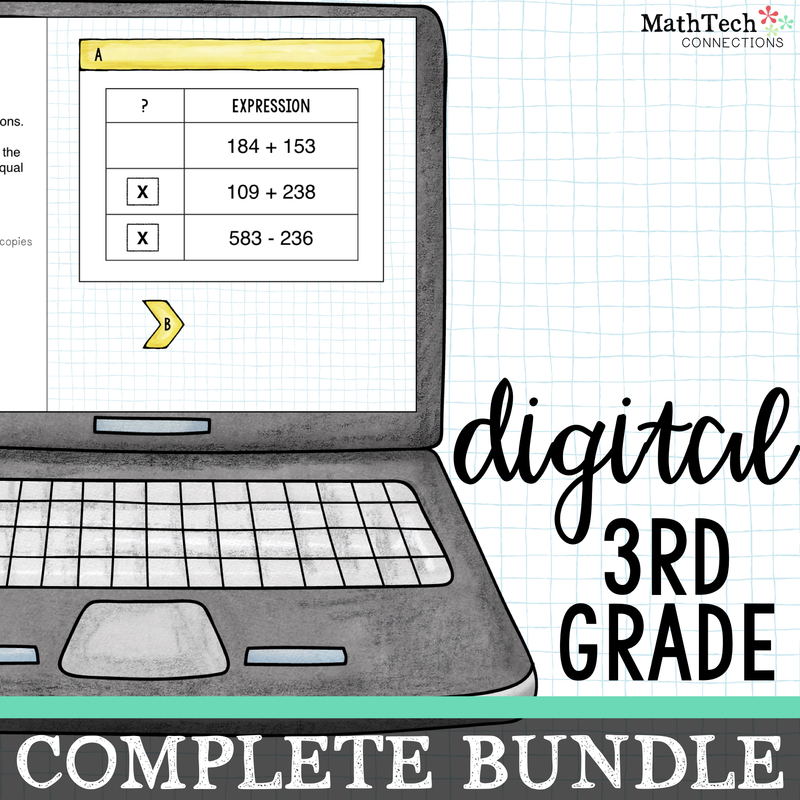 Complete these digital math centers using a smart board or assign using Google Classroom. This self-checking, digital math resource will save you so much time! No printing, cutting, or laminating task cards! This paperless resource is perfect for morning work, homework, or assessments. This year will be the first year our students with have 1-to-1 chrome books in the classroom. My goal has been to find resources that will allow me to integrate this new technology effectively and as frequently as possible. 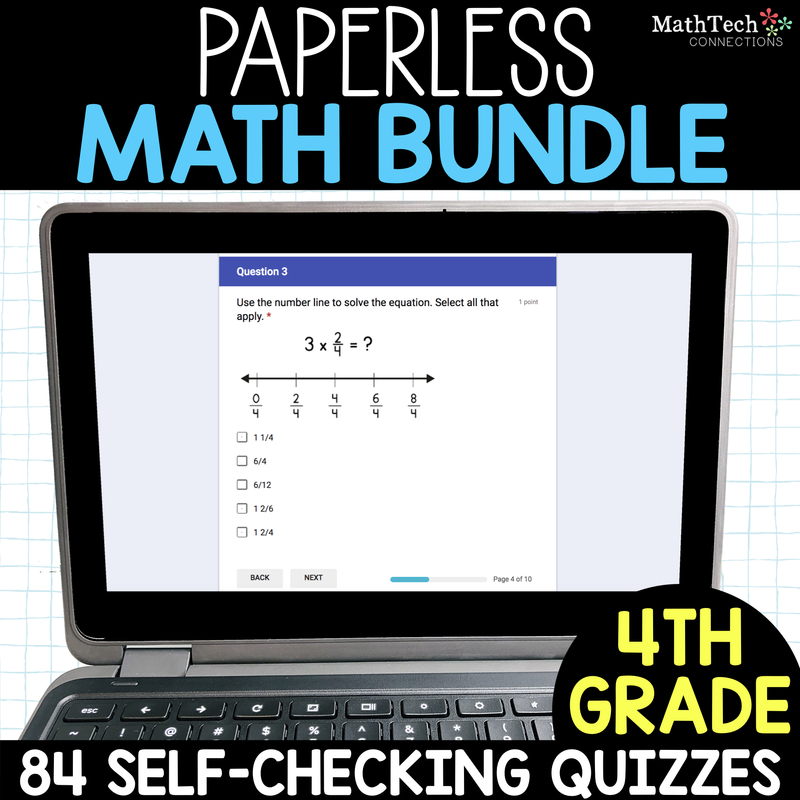 When I saw this resource, I was very excited to try it out. After uploading the slides to my GoogleClassroom, I could not be happier. The slides are visually appealing, contain clear directions and learning objectives, and are fun to interact with. 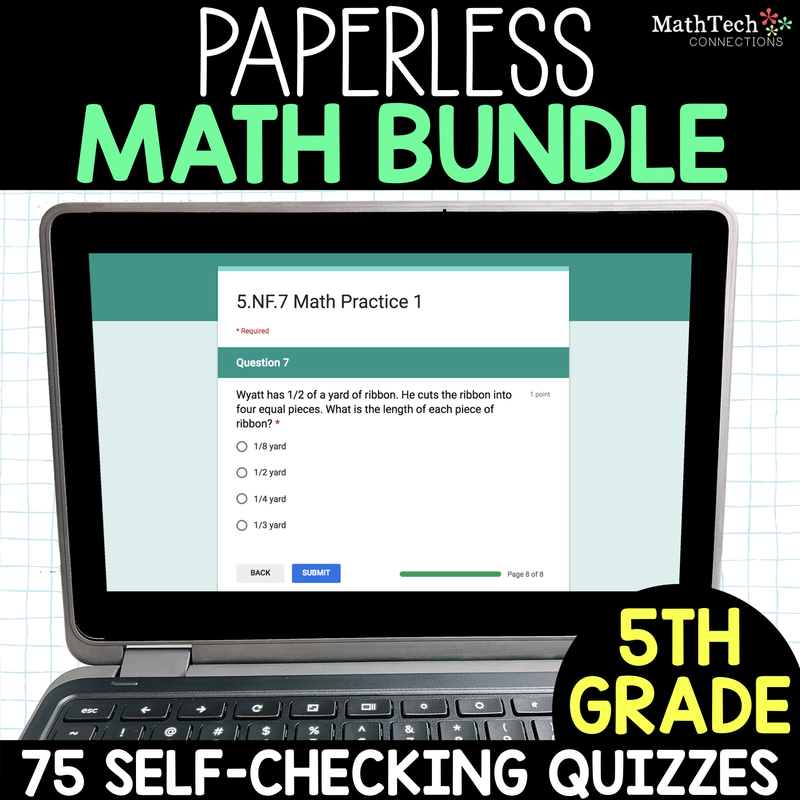 I can not wait to have my students use this resource for math. I can't say enough good things about this resource. It is so worth the price. It is my favorite resource for independent math stations. The slides are engaging and challenging and interactive. My curriculum coach popped in for a walk-through and LOVED them. I share Mariela's blog with every teacher I know because it's the bees knees! I have bought EVERY resource from Math Tech and LOVE all of them. Highly recommend! The quality and thoroughness are absolutely superb in this product. The scaffolding is clear and there is plenty of rigor to challenge my students, too. I love that this is CCSS aligned and digital-- it allows wonderful flexibility for RTI, homework, additional practice, and assessment opportunities. I am so looking forward to using this with my 4th graders and our new chromebooks! Thank you for such a helpful tool-- this is by far the most I've spent on TPT, ever, and I am absolutely thrilled with it!